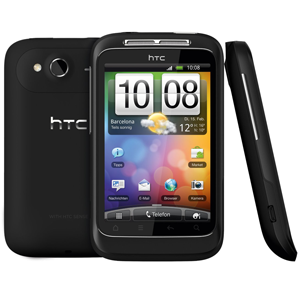 The HTC Wildfire S is the successor to the HTC Wildfire. Unlike its predecessor, the Wildfire S features a screen with twice the resolution at 320x480 and an upgrade to Bluetooth 3.0. It comes with a newer operating system, Android 2.3.3 Gingerbread, but removes the trackball from the original HTC Buzz: Wildfire. The HTC Wildfire S is available on the T-Mobile network. It uses HTC Sense 2.1 to enhance the user interface.